VMware expanded its software-defined data center strategy with the introduction of its EVO SDDC software stack for managing storage, compute, networking and virtualization resources as a single system. EVO SDDC, previously known as EVO:RACK, can be used by OEMs to build integrated enterprise software-defined data center and cloud solutions that scale from one-third of a server rack to thousands of nodes. EVO SDDC was developed as a way to bring flexibility to data center infrastructures that traditionally have been built on rigid hardware configurations. The goal of EVO SDDC is to dramatically simplify the time and effort it takes to organisations to architect, procure, deploy and manage the software and hardware infrastructure of an SDDC at data center scale. VMware has already signed up Dell, VCE and Quanta as initial systems vendors to work with EVO SDDC and the first solutions are expected to ship in the first half of 2016. 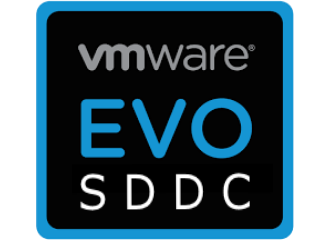 EVO SDDC includes many of the software components in EVO:RAIL hyper-converged infrastructure solution for managing storage, compute and networking resources. 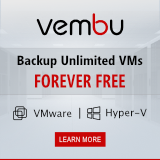 The key difference is a new application, the EVO SDDC Manager, which provides a highly automated process for configuring the hardware, deploying the software, managing the solution, and handling all updates and patches. Using hyper-converged infrastructure (HCI) as a building block, VMware EVO SDDC delivers a complete SDDC by delivering compute, networking and storage from the hypervisor on a scale-out x86 server platform. The resulting system delivers an easier to deploy, agile, scalable and higher performance infrastructure. 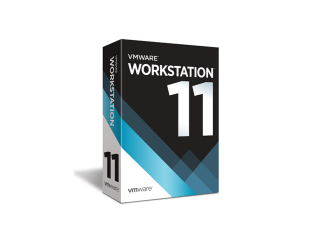 VMware EVO SDDC also adds network virtualization and automation capabilities. 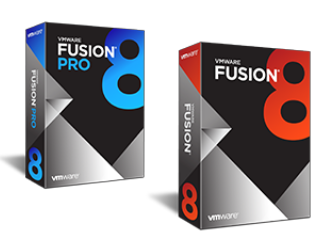 The solution integrates VMware vSphere, VMware NSX, VMware Virtual SAN along with the operations and management capabilities via VMware vRealize Operations and VMware vRealize Log Insight. What makes the EVO SDDC unique is the new EVO SDDC Manager. This new software manages everything within that stack, including the hardware, from top to bottom reducing deployment of these large scale systems from days to hours. It intelligently automates the common tasks associated with server deployment as well as with on-going management and operations. It manages power-up, provisioning and monitoring of virtual and physical resources, including software, servers, top-of-rack and spine switches. The base hardware configuration for EVO SDDC is eight servers, two 10-Gbit Ethernet top-of-rack switches, one management switch for out-of-band connectivity, and a spine switch with 32 40-Gbit Ethernet ports for connecting multiple racks together. A fully configured EVO SDDC rack will support more than 1,000 IaaS virtual machines or more than 2,000 virtual desktops.